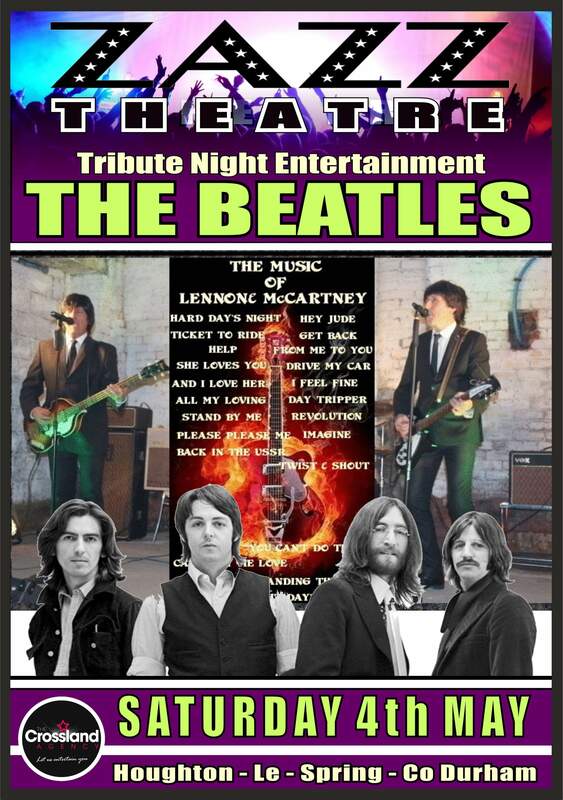 See all Upcoming Tribute Shows! Dance & Performing Arts Education in the Heart of Houghton-le-Spring, Tyne & Wear, Incorporating The Zazz Theatre, Cabaret style venue Hosting award winning Tributes & top acts from around the country! Just along the street Our Dance wear shop 'Zazz Dance & Theatre Boutique' supplying you with everything you could possibly need and we also have our Laser, Sound And lighting Department supporting all of Zazz events aswell as external events including Houghton Feast incorporation with Sunderland City Council And the Houghton Feast Trust. 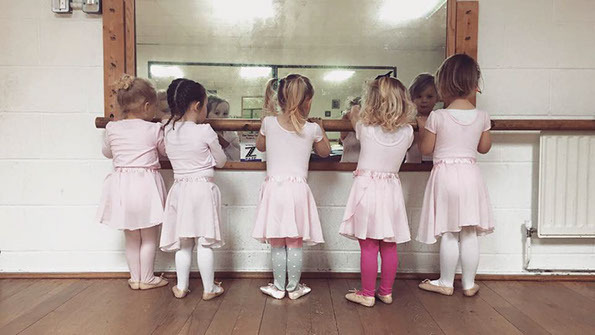 Established in 1984 by principal Anne Thompson, Zazz has grown to become one of the largest Dance and Performing Arts centres in the North-East. 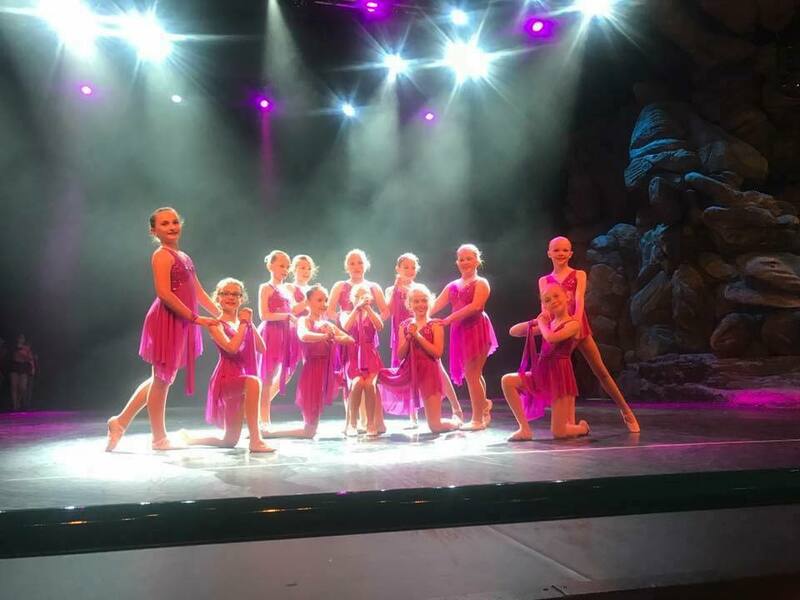 Pupils perform regularly in Zazz Theatre as well as performances at Sunderland Empire, Newcastle Tyne Theatre, Durham Gala, Sadler's Wells London, Her Majesty's Theatre London, The Royal Albert Hall, Cruise Ships, Disneyland, television and radio. Former pupils have gone on to study at top performing arts colleges across the UK and follow a career in the industry.